Deleting a WordPress blog may seem like a mundane job, but sometimes it’s necessary to do! There are also several ways in which you can delete a WordPress blog, depending on how you’re using WordPress. The purpose of this article is to help you delete your WordPress blog, regardless of whether you’re using a self-hosted or WordPress.com solution. Follow these simple steps carefully and you’ll have the freedom to delete your WordPress blog anytime. Even if you’re 100% sure you want to delete your blog, you should backup the data just in case. It’s quick and easy to do, and it could save your time and hassle later down the line! Once you login to WordPress.com, navigate to the dashboard and select Tools > Export. You’ll be presented with several options; selecting All content will export posts, pages, comments, custom fields, etc. Download Export File to keep your file safe and secure on your computer. Your backup file will be available for you if you need it. Now that you’ve backed up your blog, it’s time to delete it. If you’re not already there, navigate to the dashboard and select the Tools option where you’ll see Delete Site in the list. You’ll be asked for a reason as to why you’re deleting your blog, but you can select Another Reason as an option to continue. 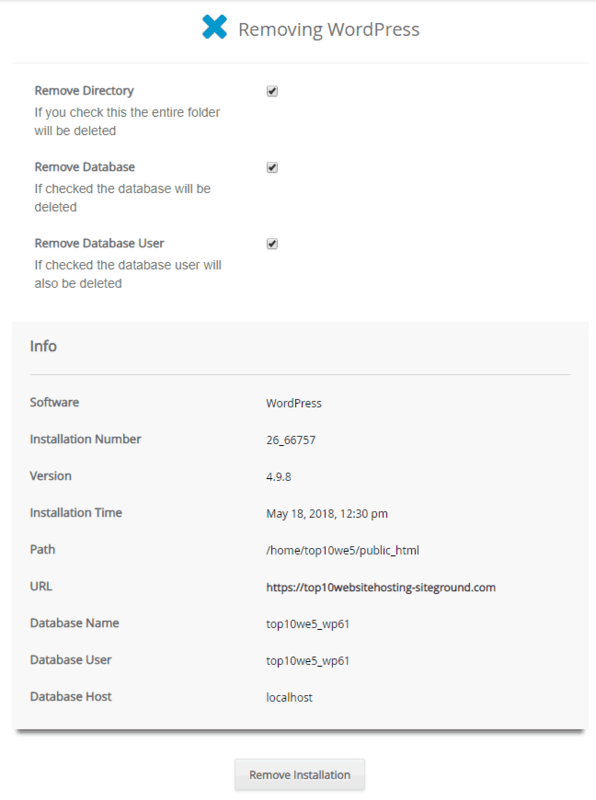 This is simply for WordPress to collect data about why people delete their blogs, so there’s no need to overthink it! When you click this option you’ll be presented with a popup confirming that you’ll be permanently deleting your blog. 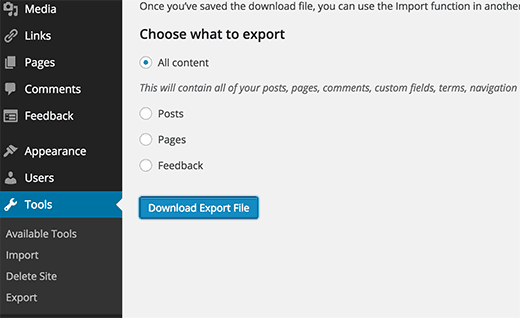 You’ll also be prompted to export your content if you haven’t already done so (see step 1 for more details). If you’re happy to delete your blog, tick the box and select Delete Now to permanently delete your WordPress.com blog. You may be sent a verification email to confirm that it’s actually you requesting the deletion. Simply click the link and confirm. First you’ll want to login to your web hosting provider’s website to access your user area. Once you’ve logged in, you’ll be able to access all of your account details as well as any WordPress.org websites you have. 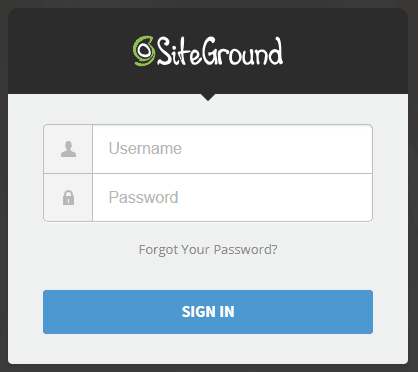 Let’s take SiteGround as an example here. Simply navigate to the host’s site and enter your username and password to login. Next you’ll need to access your cPanel (control panel) which may be powered by cPanel itself, or your web host may have it’s own control panel. Most cPanel dashboards will look very similar. Regardless of your hosting plan, you should be able to see a section called ‘autoinstallers’ or somewhere with the WordPress logo in your cPanel. Once you’ve clicked on the WordPress logo or navigated your way to your WordPress installations list, you’ll see current installations which will display all of your WordPress websites and blogs. Whether you’re 100% sure about deleting your WordPress blog or not, I’d recommend backing your files up just in case. It’s simply a case of clicking the folder icon with the green arrow that can be seen in the picture above. Once you’ve backed up your site, you can proceed to click the X to delete your WordPress installation. Depending on your web host, the icons may appear differently, so just look for the option to delete or remove. Most web hosts will ask you to confirm that you want to completely remove your WordPress installation. Make sure that you’re happy with all of your selections and click remove installation when you want to proceed.